Future trends indicate that there will be a concentration on the collaboration of human and machine, simplified applications, and light-weight robots. We will also see an increased focus on modular robots and robotic systems, which will be marketed at exceptionally alluring prices. It is anticipated that our economy will need to generate about a million jobs a year just to keep up with future growth. Because of the digital revolution, many new jobs have been created, but they are not labor intensive. This is where robots come into play. As the economy expands, we will need both humans for the mental tasks, and robots to handle the tedious and dangerous work. Automation is extending beyond factories and distribution centers. White collar jobs are starting to be replaced by artificial intelligence. Artificial intelligence has already replaced various human jobs in music, journalism, teaching, research and other typical human careers. Attorneys are replacing paralegals with search engines, which are more efficient in finding topics than any human. 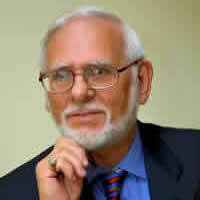 Medical devices are assisting doctors in analyzing a patient’s symptoms with suggested solutions. There will be a time when robots will make our goods and handle the services to support those goods. China is already aware that they do not have enough robots in the workforce. China is now the fastest growing and largest robotics market in the world, due mainly to an aging population, something that the U.S. is also facing. By next year, the robot population in China will explode. A third of all robots manufactured will be sold in China. We are going through an industrial revolution, and it is accelerating. In the next few years, around 1.4 million industrial robots will be entering service in factories around the world. In the high-revenue automotive sector, global investments in industrial robots increased by a record-breaking 43 percent in just one year. The international market value for robotic systems is now about $32 billion. In the race for automation in manufacturing, the European Union is currently one of the global frontrunners with 65 percent of the EU countries having an above-average number of industrial robots per 10,000 employees. 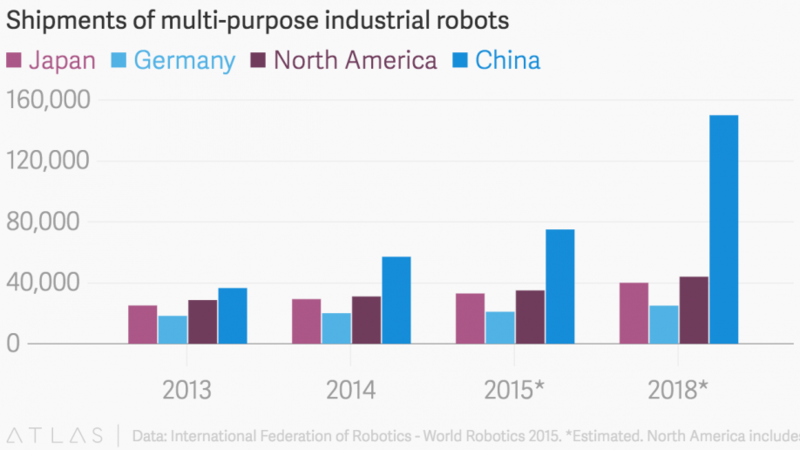 Still, the strongest growth for robots will be found in China with 40 percent of the worldwide market volume of industrial robots will be sold there alone in 2019. (World Robot Statistics, issued by the International Federation of Robotics). There doesn’t seem to be a shortage of industrial robots, as the number of robots deployed worldwide will increase to around 2.6 million units by 2019. 70 percent of the industrial robots are presently working in the automotive, electronics, metal and machinery industries. At present, the U.S. is the fourth largest single market for industrial robots in the world. Within the U.S., Canada and Mexico, newly installed industrial robots rose by 17 percent. The U.S. accounts for three-quarters of all units sold at a 5 percent growth. The demand in Canada rose by 49 percent, while Mexico grew by 119 percent. 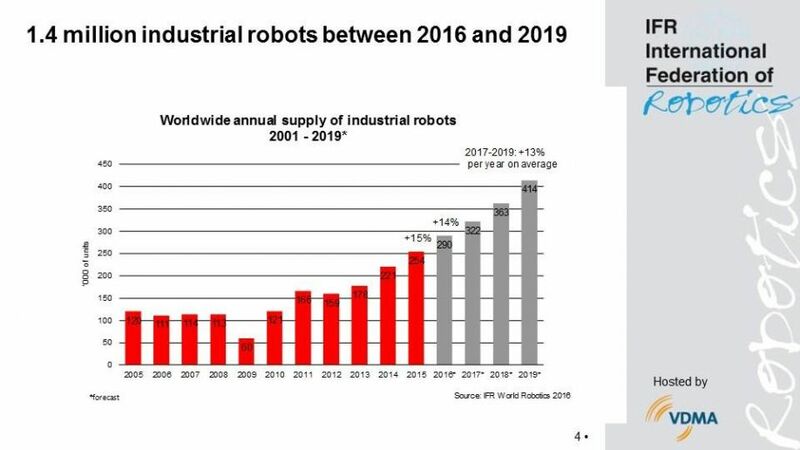 If the economic situation can last, we might see an average annual growth of 5 to 10 percent in sales of robots from 2017 to 2019. Right now, NAFTA is on an unsteady course, so these figures might change. HIT Robot Group, a Chinese company associated with the Harbin Institute of Technology, created an automated production line for lithium ion batteries that appears to be one giant robot. Robotic vehicles carry components between several manufacturing machines. The only place where you can find humans is inside a control room in the center. HIT estimates the new factory could reduce human labor by as much as 85 percent while manufacturing 150,000 batteries a day. Patents for robotics and autonomous systems have jumped double-digit year-on-year for the last three years. According to a report published by the UK Intellectual Property Office, the number of global published patents for these technologies increased 9 percent of all of the global patents with Japan, Germany and the U.S. accounting for most of the patents. In North America, robot orders were up 10 percent in 2016 compared to 2015, according to the Robotics Industry Association. 34,606 robots were ordered in North America with a total market value of $1.9 billion. For the fourth quarter, robot orders hit 10,621 valued at $561 million, up 21 percent from a year ago, which is a good indicator for 2017. The global industrial robotics market is expected to reach $79.58 billion by 2022, growing at a Compound Annual Growth Rate (CAGR) of 11.92% between 2016 and 2022. The food and consumer goods industries ordered 32% more robots in 2016 than the previous year with food safety inspections, packaging, picking, handling and palletizing being among the highest applications for these robots. Capping its most successful year in history, the robotics, vision and motion control industries are preparing to come together for Automate 2017, North America’s largest automation exhibition and conference April 3-6 in Chicago. Over 300 exhibitors and a record 20,000 attendees are expected to gather. How will the robot manufacturers keep up? Venture capital investments in robotics technology start-ups are on the rise. Capital investments by U.S. venture capital firms escalated to about $172 million. This increase in investments is an especially meaningful signal that the robotics industry could see an accelerated growth as these VC-backed companies grow. It provides a window into the future as to what the investment community believes will be promising and profitable. The robotic industry is booming in China, there are thousands of local robotic companies jumping into the market, manufacturing both industrial robots and service robots. China is not only a large supplier of low-wage workers, but also a source of high technology with robotics manufacturing being one of the hottest trends. 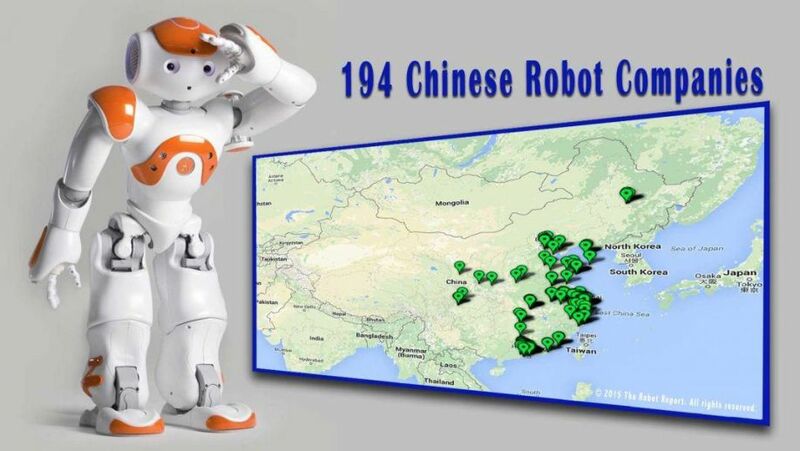 The Robot Report and the research team at Robo-STOX have been able to identify 194 companies that make or are directly involved in making robots in China. The request for industrial robots will also be driven by an assortment of factors, which include the processing of new materials, energy efficiency, and improved automation concepts. The one thing that is certain is that the manufacturers of robots are building an army of robots ready to step in and handle the tasks of the future.